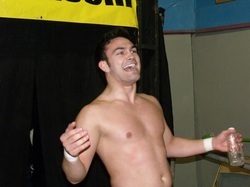 David Starr pinned Solid Sugar to become the winner of the 2012 Keystone Rumble. Starr drew the final entry into the match and took advantage of a downed Sugar for the win. November 2011, Jason The Suicide King and Tommy Suede both pinned each other at the end. 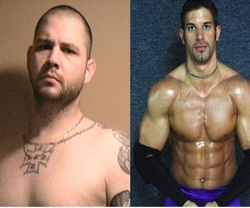 As a result, both Jason and Tommy both earn a Keystone Heavyweight Title Match at the anniversary show Feb 25, 2012. In December 2010, Solid Sugar won the 2010 Keystone Rumble Match and then pinned the Suicide King, in Keystones biggest upset to date, to capture the Keystone State Championship!